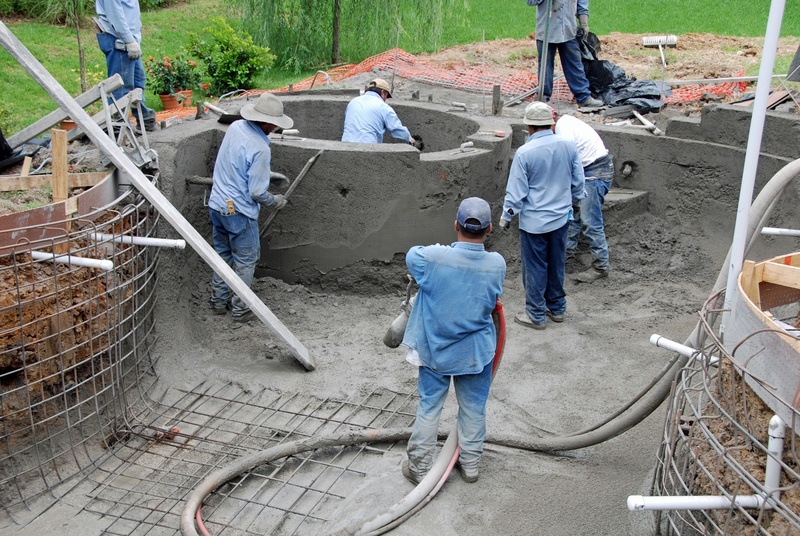 Baton Rouge Home Swimming Pools: What is Gunite? You’ve made a checklist as you begin the search for your growing family’s new home. You have done your due diligence, including: meeting with a real estate agent to discuss school districts, convenience to work and shopping, as well as the other intangibles you’re looking for. Finally, your discussion comes to an element that will instantly eliminate many potential homes on your list, a swimming pool. 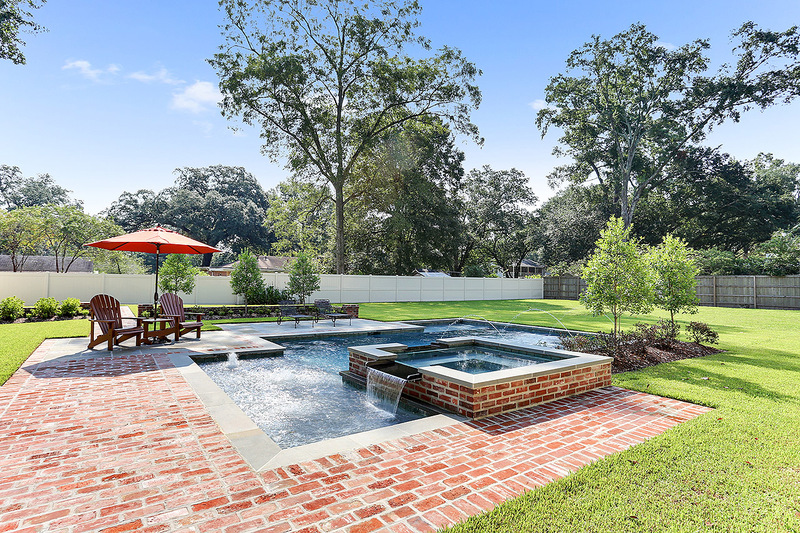 Nationally, only about 10% of homes have swimming pools, and that is accurate for the Baton Rouge market as well. While it would be nice to take a dip at the new home and occupy the kids during the summer, it is very important to consider a few things when buying a home with a swimming pool. Okay. You’ve done your research. 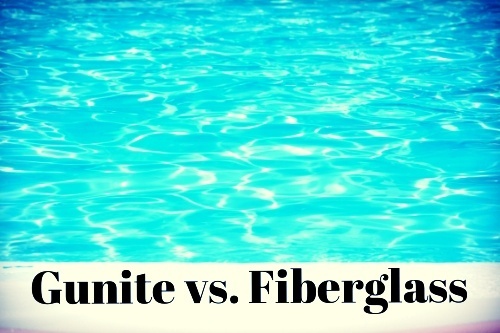 You’ve got a pretty good understanding of the pros and cons of above-ground, vinyl-liner, fiberglass and gunite pools in Baton Rouge. And now you think it’s time to talk to your pool builder. This is it. The final straw. The air is thickening with the moist heat of the impending Louisiana summer, and you need the cool escape of a pool. You can’t wait every year for the public pools to open in May. And you certainly don’t want to fight the crowds for a decent lounge chair all summer-long. Not when you have an open backyard and that nice tax refund filling your pocket.